If your building provides any kind of valet parking services, you’re going to want to learn about Garage Keepers Legal Liability Insurance; Gabrielle explains it in this Quick Tip. Garage keepers legal liability insurance provides coverage when you have someone’s vehicle in your care, custody, and control. For example, if you provide valet parking services for another employee by moving their car to comply with alternate street parking, then this coverage is a must. It typically provides coverage for fire, theft, vandalism, and collision. Just because you have a parking garage in your building does not mean you need to maintain garage keepers legal liability. The bylaws, or other governing documents that address the use of the garage, typically indicate that the association is not responsible for vehicles parked within it. In the event of an auto being stolen or damaged while parked in the garage, the owner’s auto insurance would be their recourse. 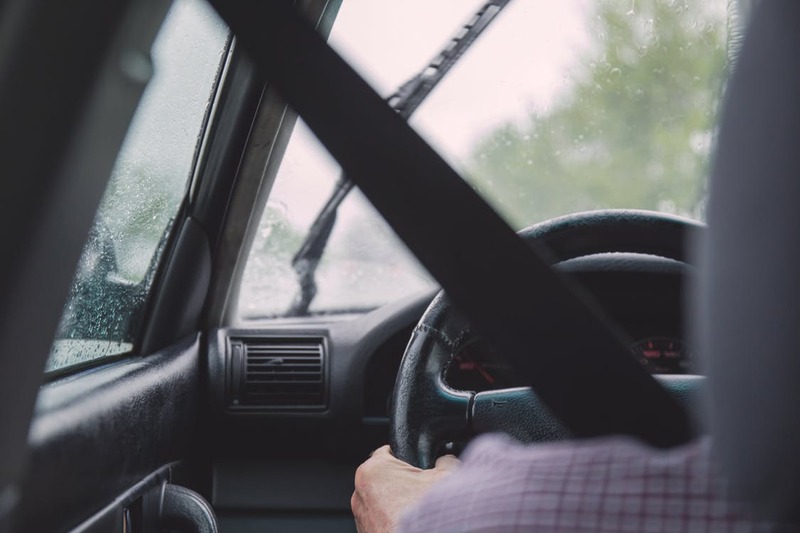 In the event of the ceiling in the garage collapsing and causing damage to a parked auto, the building’s general liability policy should provide coverage for a suit brought on for damages. For more information, please contact us.